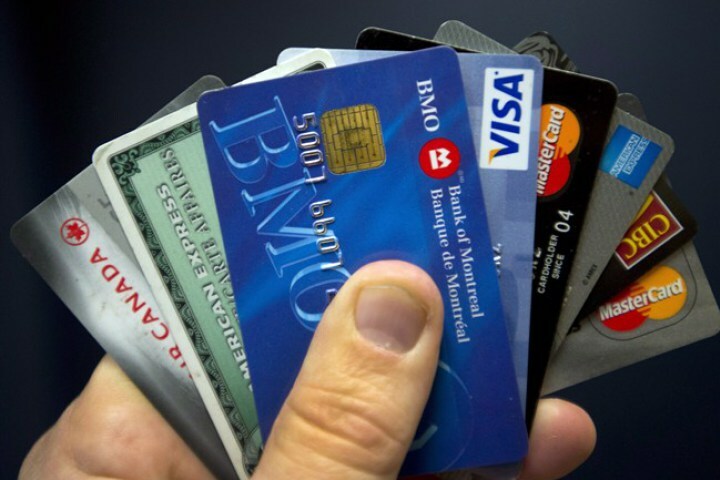 Canadians household debt could be put under increased risk by the low oil prices according to a new report. Credit agency Moody’s says that the exposure of banks have so far avoided the worst impacts of lower oil prices but that if they continue during the second half of this year then it could make their consumer loan books vulnerable. Canadians owe $1.63 for every dollar earned and the report says that banks and mortgage lenders could be put under pressure: “We view household indebtedness in affected provinces as a greater threat to lenders than direct exposures to oil and gas-related corporate loans.” Analysts are not all in agreement with the Bank of Canada that oil prices will start to recover in the next quarter. big banks and corporations....internalize profits and externalize losses. As much as people complain about banks, they don't learn by example: pay out less than you make - control your expenses, save where you can!! !